By taking off from our capital cities and touching down in our regional ports we get the best of both worlds, experiencing the true beauty of our nation. At QantasLink, we’re a loyal, close-knit team with years of experience between us and we love nothing more than sharing stories and taking less experienced pilots under our wing. 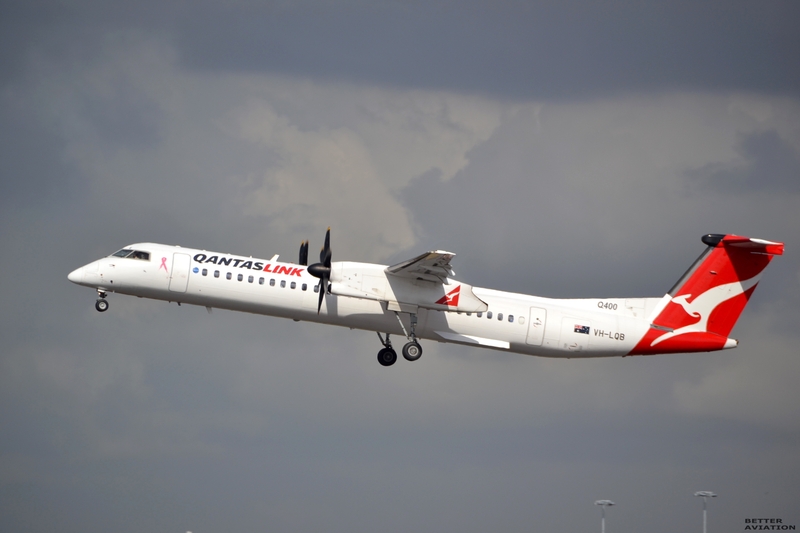 Our fleet comprises some of the fastest turbo props flying regional Australia, bringing Australia closer together, and connecting regional locations with our capital cities. It’s challenging hands-on piloting, navigating our way from busy major airports into regional ports, without losing sight of the impact we can have on our customers. As QantasLink pilots, we’re serious about looking after our customers. When we take control in the flight deck we’re not in view of our customers, but they always remain at the forefront of our mind. At QantasLink, you can put your skills to the test and learn from some of the best in the business. In the near future, you could be captaining some of the most sophisticated turbo prop aircraft in the air.